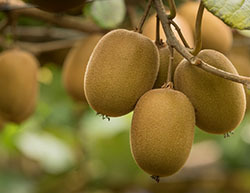 DMS is a leading kiwifruit and avocado orchard management and post-harvest operator in the Bay of Plenty. Locally owned and operated, DMS’ brand promise is to increase grower profit. Innovative and dynamic leadership sees DMS consistently perform in the top 10% of kiwifruit packing and coolstore performance in the Bay of Plenty. 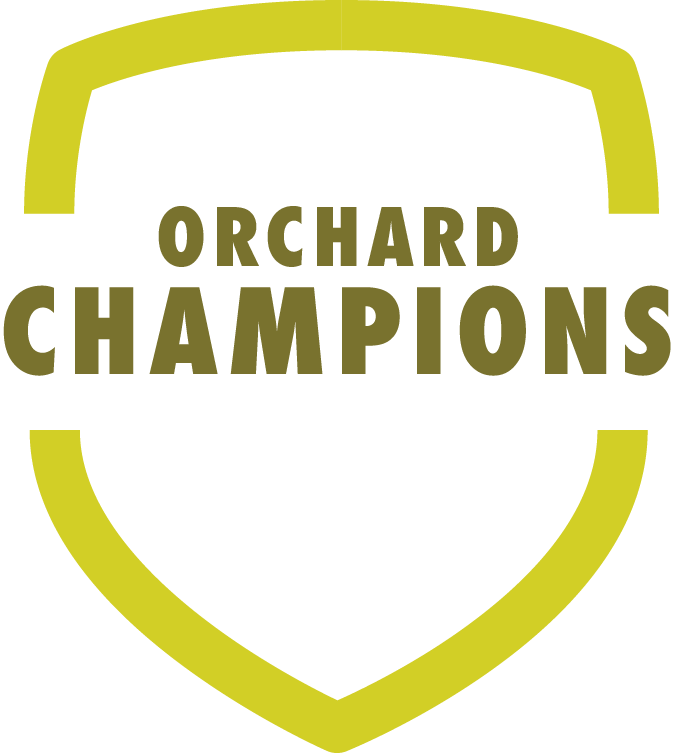 The company is also well recognised within the industry as the G3 Champions, after recognising early on that the new Gold 3 kiwifruit variety was the way forward. 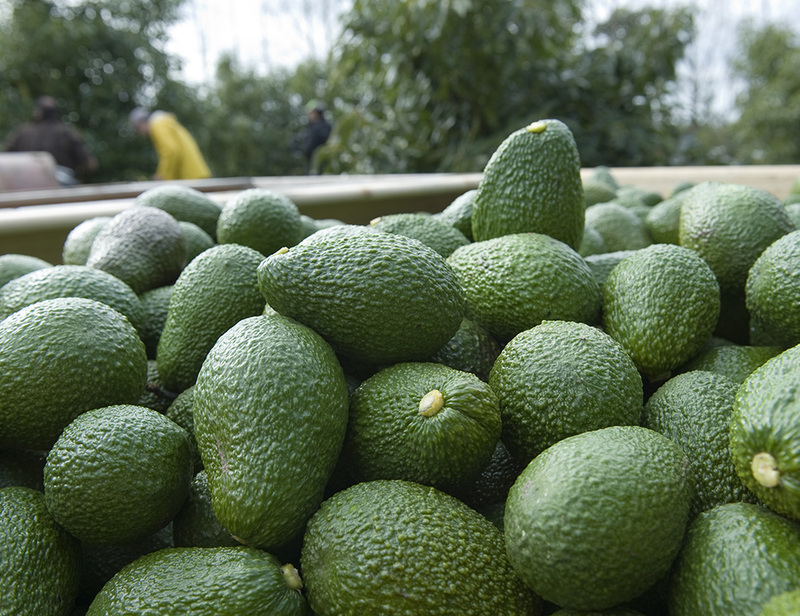 Recovery is now coming to fruition, with fruit production set to increase significantly, with high volumes of G3 coming onstream. DMS has the planning, people and processes in place to cater for the increase in volume. Being medium-sized means DMS is large enough to cope with the challenge, but small enough to adapt quickly to meet the changing environment.